A century ago, Los Angeles pulled a sensational swindle. Agents from the city posed as farmers and ranchers and strategically bought up land in the lush Owens Valley, 200 miles to the north. Water rights in hand, the thirsty metropolis proceeded to drain the region via a great canal. If the deception weren’t bad enough, the result was one of the nation’s worst ecological disasters. The 100-square-mile Owens Lake was emptied, creating a salt flat the size of San Francisco that unleashed enormous amounts of hazardous dust. As recently as 2013, it remained the largest single source of dust pollution in the United States. 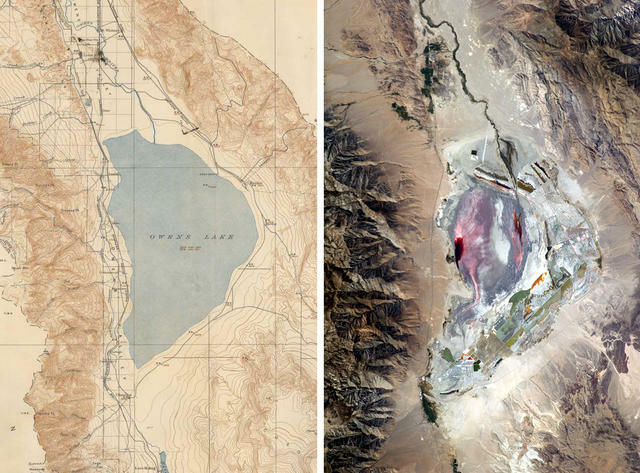 Owens Lake, left, in a map surveyed between 1905 and 1911, and seen from space in 2011. Even so, the lakebed has been experiencing a turnaround. Under court order, Los Angeles has spent about $2 billion over the last two decades to introduce vegetation and shallow flooding. That's led to a dramatic reduction in the dust blowing off the desiccated ground as well as another outcome that took many by surprise: the almost overnight return of tens of thousands of birds on the Pacific Flyway — grebes, dowitchers, whimbrels, sandpipers, sparrows, and others. Last April, Owens Lake was designated as a shorebird reserve of international importance. 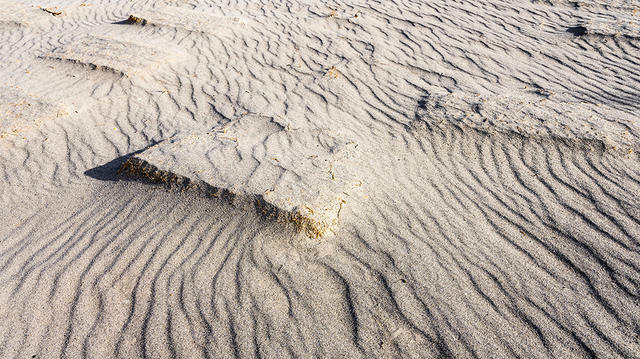 Berms and shallow flooding have been used to control dust and create habitat in the Owens lakebed. "It's certainly not what the department of water and power thought they were doing," said Alexander Robinson, a landscape architect at U.S.C. 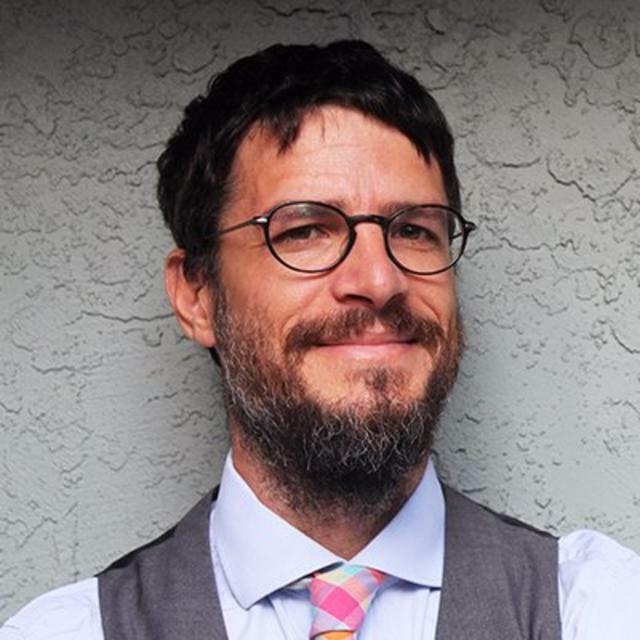 and author of the new book "The Spoils of Dust." Now that the habitat has been created, he added, "They've basically gotten locked into maintaining it in perpetuity." 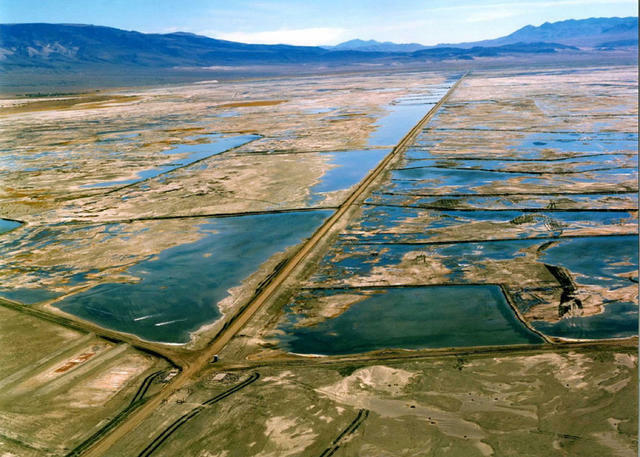 Owens Lake will likely always remain robbed of its former glory thanks to Los Angeles's water dependance. But it's begun to transition into a natural jewel of different sort, a stark and sweeping landscape ringed by majestic mountains and attracting new life. "It's a success story," Robinson said. "But it's also a surprise and accident and it's a testament to the power of "just add water’ in an arid climate. Everything changes." Photographer Frank Foster has been shooting images in the Owens Valley over recent months. He shared a selection with the California Sun. A view across the dry lakebed toward the White Mountains. The dry soil of Keeler, on the remote eastern edge of the dry lake. An abandoned mine on the northwestern shore of Owens Lake. 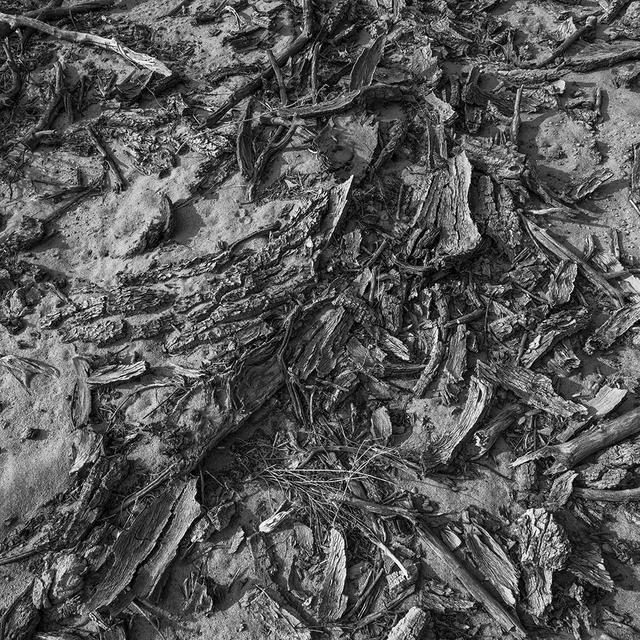 The exposed lakebed has been an environmental crisis. While desolate, the strange beauty of Owens Lake has slowly lured back visitors.